Kansas City’s Premiere Software Development, IT Consulting, and Staffing Company. AdventureTech is committed to assisting you with the full life-cycle of your companies IT and Business needs. Our solutions have cost-effective and proven track records as we specialize in fostering long term relationships with our clients and their on-going needs. While other companies may focus on their personal growth at your expense, AdventureTech is able to offer sensible reality-based keys to your companies success without the exorbitant price tag. 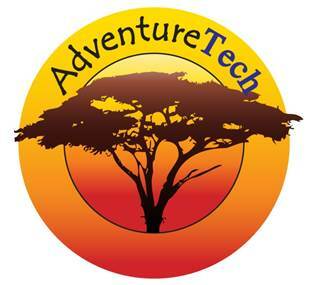 If experience and quality are the cornerstones to your IT business needs, then AdventureTech can deliver.